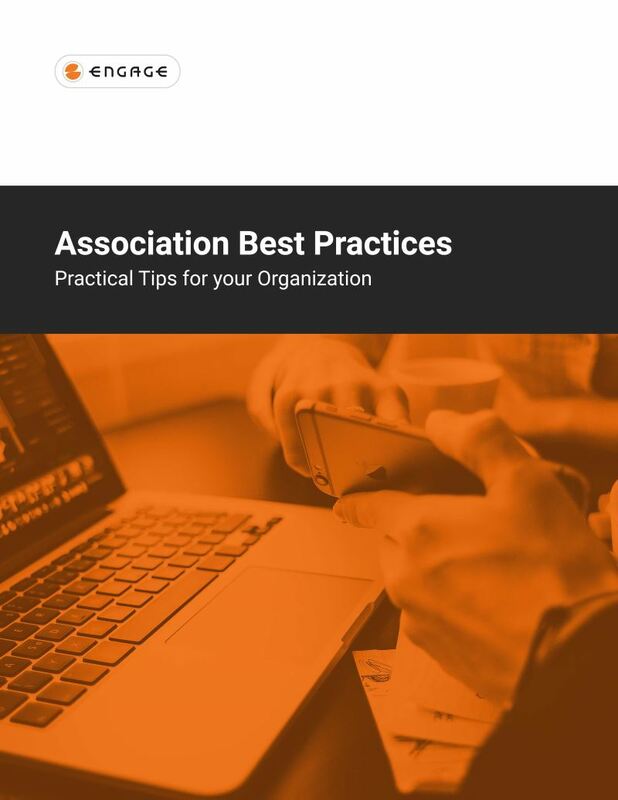 Our Association Best Practice Webinar Series featured webinars focused on topical subjects in the association space. We invited guest experts in the field to share their advice and experiences (both good and bad) to audiences of executive directors, marketing managers, membership chairs and other organizational leaders. In this e-book, we’ve distilled down each topic into what we think are the “key” best practices to give you quick hit, easily digestible highlights. If you want more, you can still watch the original webinar recordings on-demand.